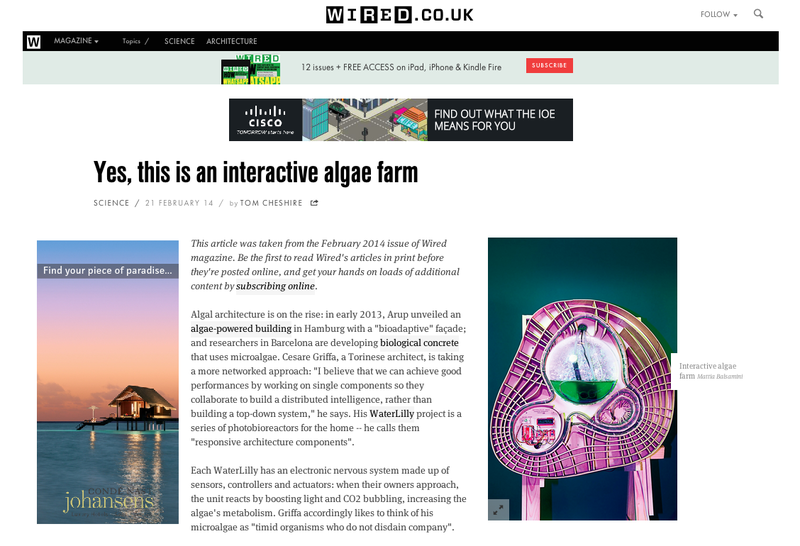 Last month, WaterLilly was featured on Wired UK. Check it out here! Next Why microalgae biotechnology is important in architecture?